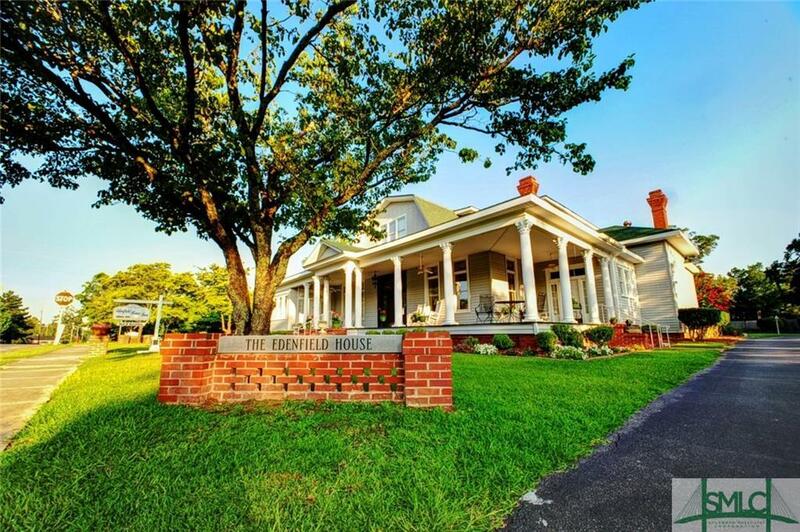 With proof of satisfactory credit owner will consider financing the sale with a buyer injection of sufficient funds as down payment on the purchase of the Inn or on the Inn & Innkeepers Cottage. 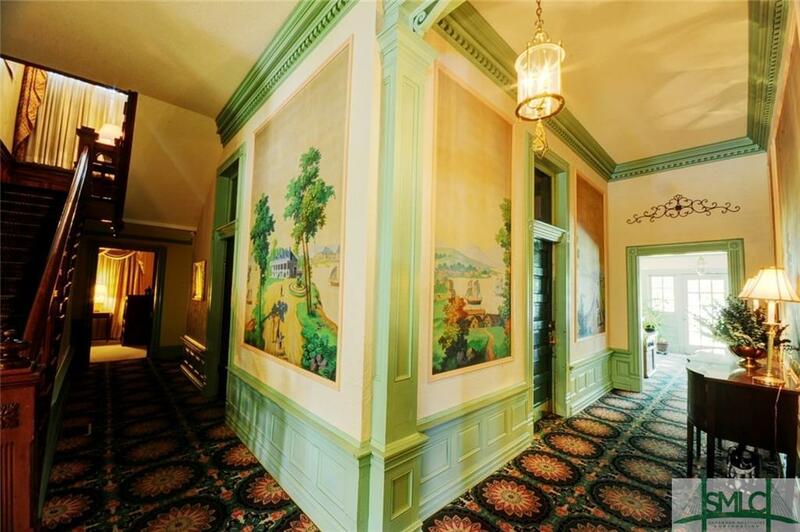 9 Bedroom 9 1/2 Bath, 5 non-working fireplaces. Full kitchen and dining area. Parking for 16. 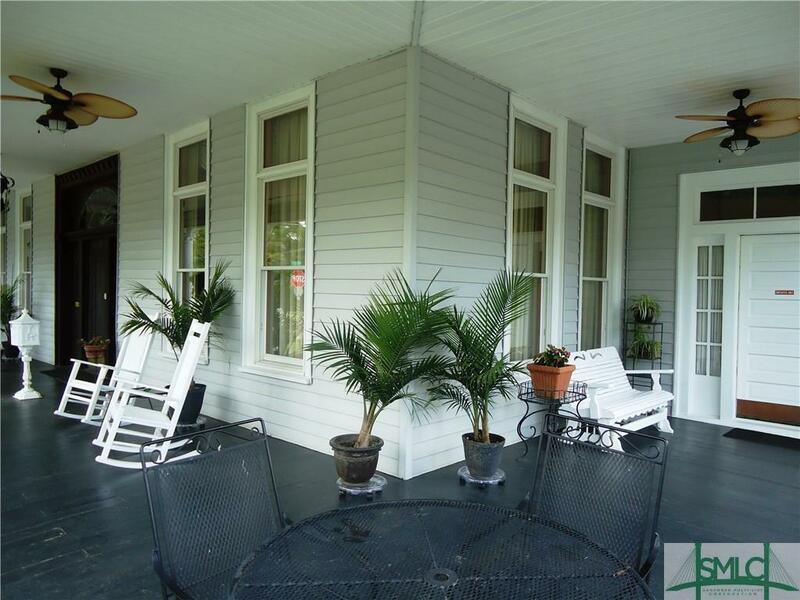 Extra large kitchen, large porch and manicured landscaped grounds. 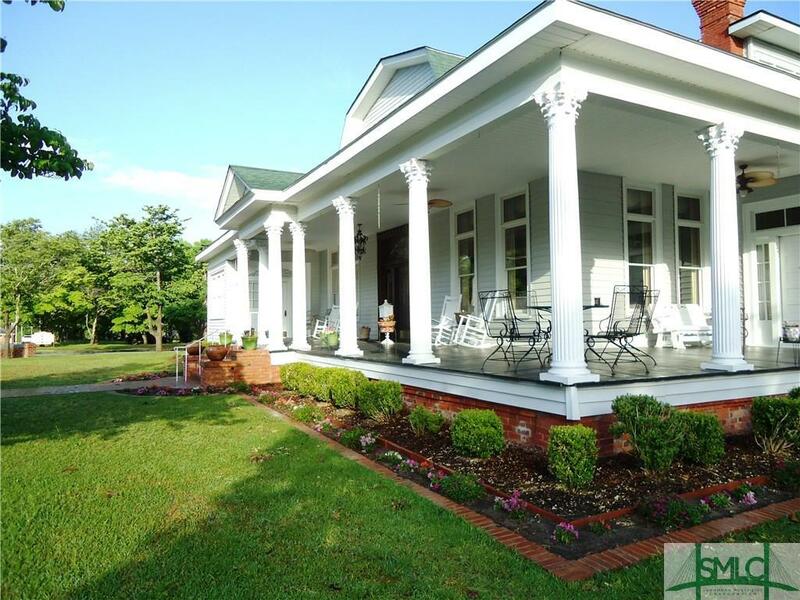 Antebellum style 4 bed/4 bath home w/ over 2 acre stocked pond on 12 acres inside city limits. 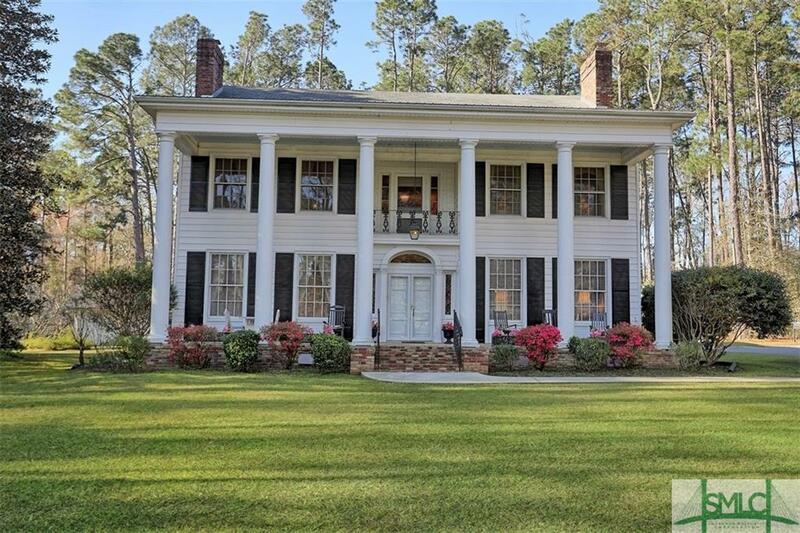 Antique columns & front door facade from Margaret Mitchell's childhood home in Atlanta. Property is entirely fenced & gated. 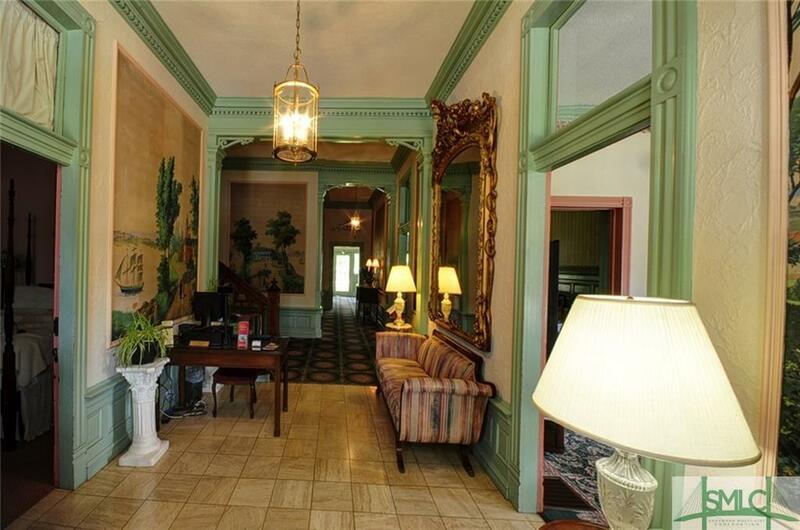 Enter into a large foyer w/ curved staircase. New HVAC duct work was installed in 2017. Heart pine floors & tile baths. 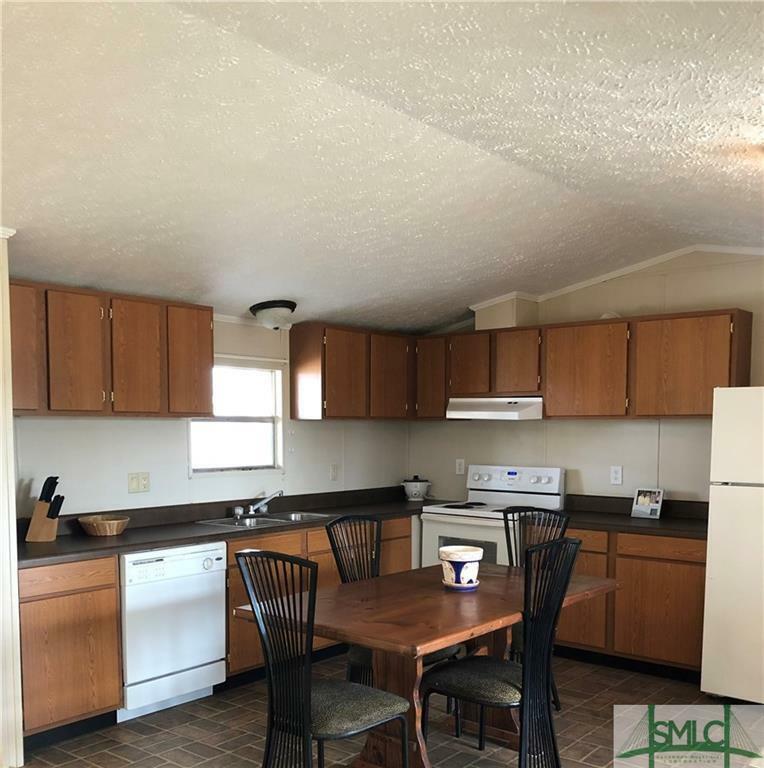 10' ceilings downstairs, Living Room w/FP, Dining Room, Butler's Pantry, Kitchen updated 2018 w/island, granite counter tops, subway back splash tile, new appliances, lighting, Laundry, Full Bath, cypress paneled Den w/ built-in bookcases. Upstairs: 9' ceilings, Open Hallway with 2 sitting areas, 4 Bedrooms, 3 Baths, including Master Suite. Front & rear balconies. Partial Basement w/FP, cypress bar & outside entry. Custom closet space & storage areas, partially floored attic. Rear porch overlooks wooded area. Detached 2 car garage, remains of old cabin, utility building, small wooden shed. 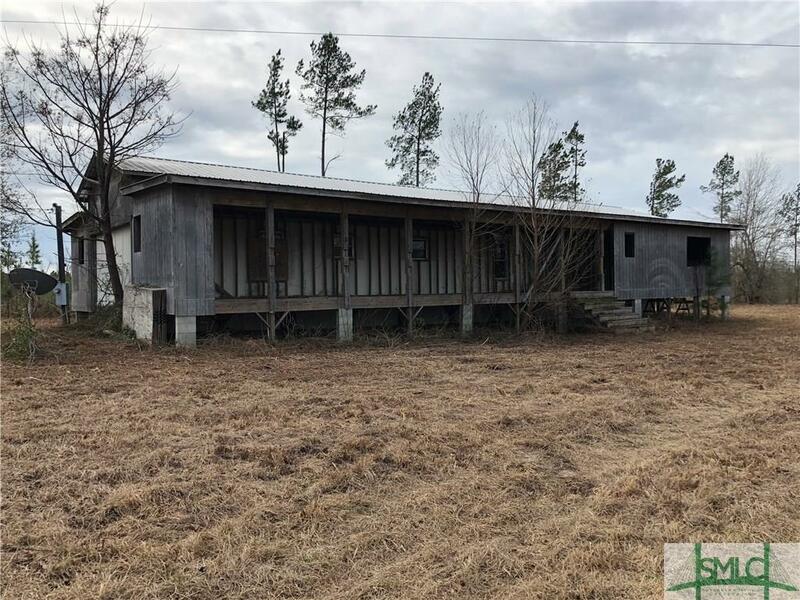 Great opportunity to do whatever you like, this 76.2 acre tract plus mobile home has endless possibilities. 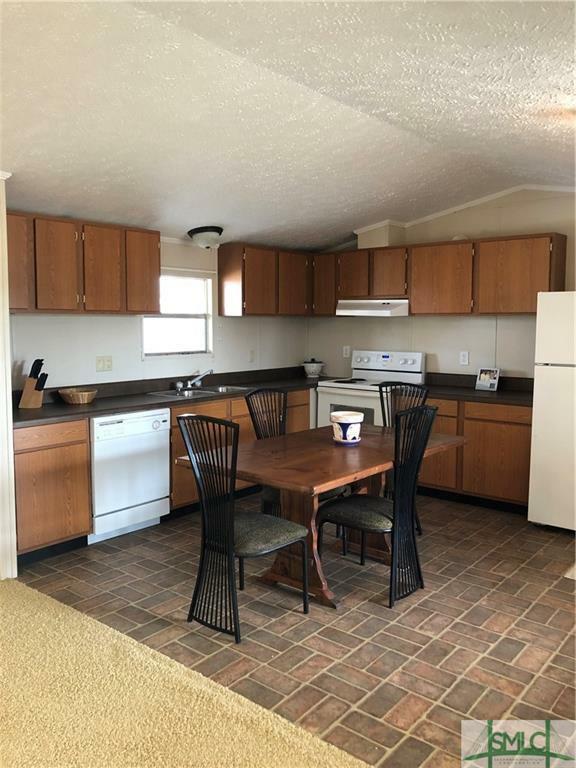 This move-in ready mobile home has a split bedroom floor plan with 3 bedrooms, 2 bathrooms, back and front porches and an abundance of privacy. Ready for another mobile home or build a new one. Hunting is also a possibility, recreation etc. Owner already started framing for an expansion on the mobile home. Must see to vision the possibilities.